There are few events more anticipated by my husband and I during the dead of winter than the Winter Olympic Games. Though they only come around every four years, the wait is well worth it. 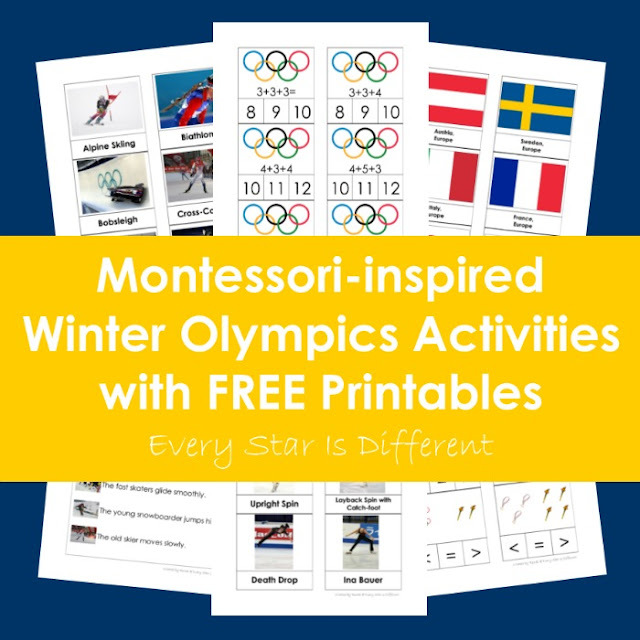 This year we're introducing the Winter Olympic Games to our kiddos, what better way to start than with a Winter Olympics Unit! We're not sure how much they'll watch, or what they'll enjoy, but we want to be sure the kids know what the Winter Olympic Games are and what they're all about. This includes learning about symbols, different winter sports, countries that participate and so much more. Note: These activities were originally created in 2014. Printables are in the process of being updated to reflect current Olympic games. Here's what we're presenting to the kids! These nomenclature cards include pictures to represent the names of the events in the Winter Olympic Games. It's our hope that when the Olympics are here, that the kids will recognize each sport event. Source: I created this printable as part of the Winter Olympics Language Printable Pack 1. This is a subscriber's only freebie. For your free copy, click on the subscribe link at the bottom of this post. Sign up for our free newsletter. Once submitted you will receive a thank you e-mail confirmation with the link to our Subscriber's Only Freebie page as well as the password you need to access it. Dinomite is doing such an amazing job with spelling, since we've introduced fun spelling activities on the shelves. Here the kiddos will use the game, Don't Break the Ice to spell their words, knocking out pieces of ice, until the ice breaks. I used a white board marker on each block. As we continue our journey with grammer using the Montessori approach, we introduce adverbs with this activity. Dinomite and Princess have done an amazing job diagramming sentences with nouns, verbs, and adjectives. I can't wait to see how they do this adverbs. The kiddos will put the sentences together and then mark nouns, verbs, adjectives, and adverbs using the Montessori Grammar Symbols. Bulldozer is doing AMAZING with his Greater Than/Less Than activities. Actually, he's doing fabulous with all math activities right now. I wanted to make sure this activity was on the shelves this week, just for him. The kiddos will use the beads provided to mark the answer on each card. Source: I created this printable as part of the Winter Olympics Math Printable Pack 1. This is a subscriber's only freebie. For your free copy, click on the subscribe link at the bottom of this post. Sign up for our free newsletter. Once submitted you will receive a thank you e-mail confirmation with the link to our Subscriber's Only Freebie page as well as the password you need to access it. All of the kiddos are doing amazing adding two numbers. This week I thought I'd challenge them a little bit, by adding a third number to each addition problem. After all there are three different medals. How many metals does each country win? The kiddos are still working at telling time. It's always fun to know what time each Olympic Event starts. The kiddos will match the clock cards with the digital time cards. I thank my husband for his help with this activity. The kiddos barely understand what the Olympics are, let alone know who will participate. I thought it would be fun to learn some of the names, faces and countries of athletes participating in different events. With help from my husband, we were able to pinpoint specific athletes who may just win the gold this year. If nothing else, there's a guarantee that the kiddos will hear their names. Most events are respresented in these cards. Source: I created this printable as part of the Winter Olympics Geography and Culture Printable Pack 1. This is a subscriber's only freebie. For your free copy, click on the subscribe link at the bottom of this post. Sign up for our free newsletter. Once submitted you will receive a thank you e-mail confirmation with the link to our Subscriber's Only Freebie page as well as the password you need to access it. The Winter Olympic Games are the perfect time to focus studies on geography! Which countries are athletes from? Which continent is each country located? In this activity match the country cards to their corresponding continent. My favorite part of the Winter Olympics is watching the figure skating. In my family, we were all on skates by the age of three. As one watches the different skating routines in the Winter Olympic Games, there's always talk of the different poses, jumps, etc. I thought it might be fun to teach the kiddos what some of these things were, so when they saw them in the routines, they could identify them. As the kiddos worked with these cards we decided to create a physical challenge. Can you pose like the figure skaters in these pictures? I wanted to try some really cool Olympic themed science experiments as part of this unit study. Bulldozer has these fabulous wooden marble run pieces to go along with his hundreds of marbles. You can build them any way you want to. The kiddos will build their own runs and then test out which marbles are the fastest. I figure this activity is very similar to the Ski Jumping or Bobsleigh Races, depending on how they build their tracks. It could even be used to represent the Skeleton or Luge. When Dinomite was little, he was obsessed with Bob the Builder. One of the DVDs we had was about the preparation that goes into the Winter Olympics. This came back to me as I prepared this unit. I couldn't resist pulling out some of Dinomite's old Bob the Builder Die Cast Vehicles. Included in the activity are two sets of cards. One shows different types of snow formations needed to be made for the Olympic Events. The other shows different types of vehicles used to make the snow formations. Not all formations and vehicles are included, but enough for the kiddos to understand the concept. White play dough and vehicles are provided for them to create their own snow formations for Olympic Events. I'm super excited about this activity this week. Although I worry none of the kiddos will touch it. We'll see. The kiddos will cut out the torch, glue it on the white paper provided, and then glue the red and yellow tissue paper, using a paint brush, overlapping to create the color orange. Source: This activity was inspired by an activity at Trillium Montessori. The kiddos will use the wooden inset and markers to create the Olympic Symbol. Markers work best for this activity as crayons don't show up as well. The puzzle piece used for this activity comes from a shape puzzle we have at home. The circle shape from the Montessori Metal Insets would also work. 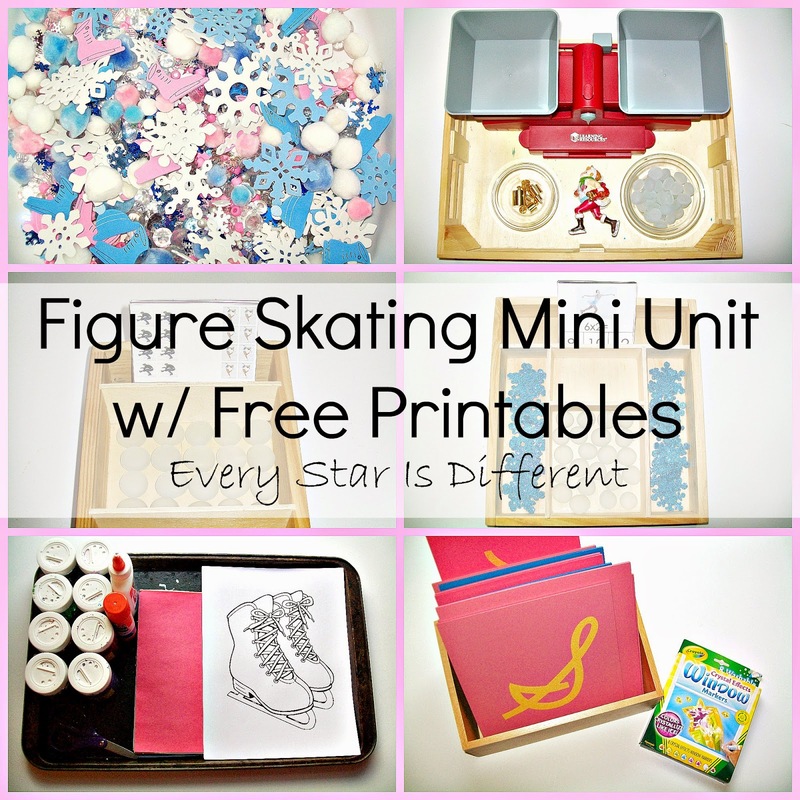 For those interested in the free printable packs, click on subscribe link below. We hope you enjoy these fabulous Winter Olympic Game activities! We've had so much fun with them. If you enjoyed this post, be sure to check out the posts below related to Olympic Winter Games. I love you. Seriously. You just completely came up with my entire plan for the week. We even have the same Bob vehicles and video. 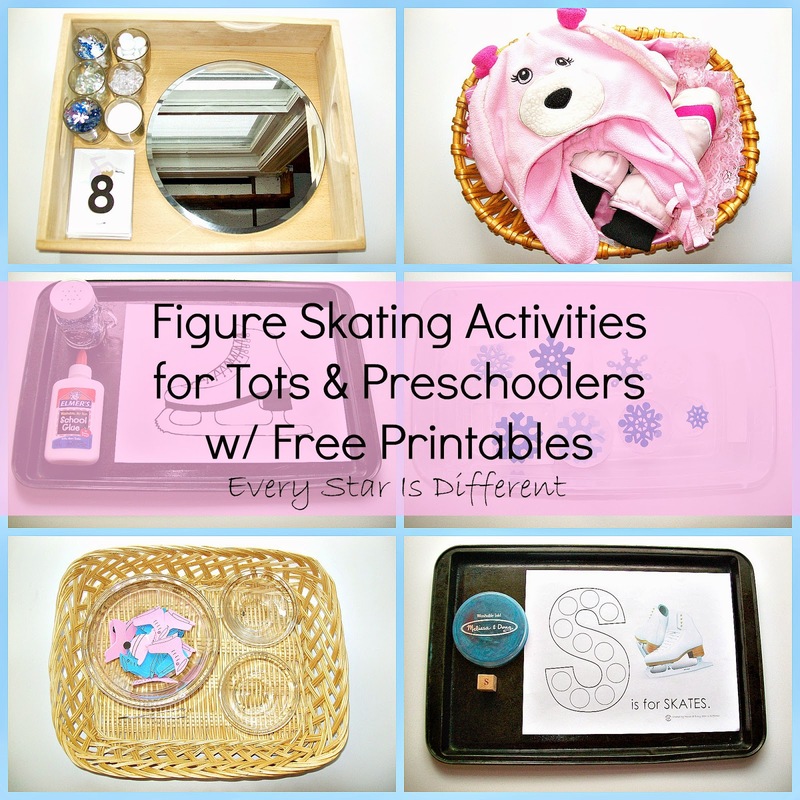 These are amazing printables. Thank so very, very, much!!! Thank you Deb! I've fixed the download for the Snow Formations and Vehicles Cards. I had forgotten to change the link to a PDF file. All is working well now! Oh thanks for fixing the snow formations. I downloaded it last night and figured it was just me and I'd figure it out today when I was more awake :). Thank you so much for the GREAT ideas and printables!!! I'm trying to slowly transition to more Montessori types of activities for my home schooled kindergarten son (our current "curriculums" are causing me tons of stress and he is really not benefiting from them either) so I have been using LOTS of your stuff to bring back the "spark" for both of us! Thank you again for all of your hard work! Thank you for such kind words Amy! I remember exactly what you're describing very well. We transitioned to Montessori just one year ago, because of the same problems you're describing. I'm so glad I can help! You blow me away EVERY time Renae! 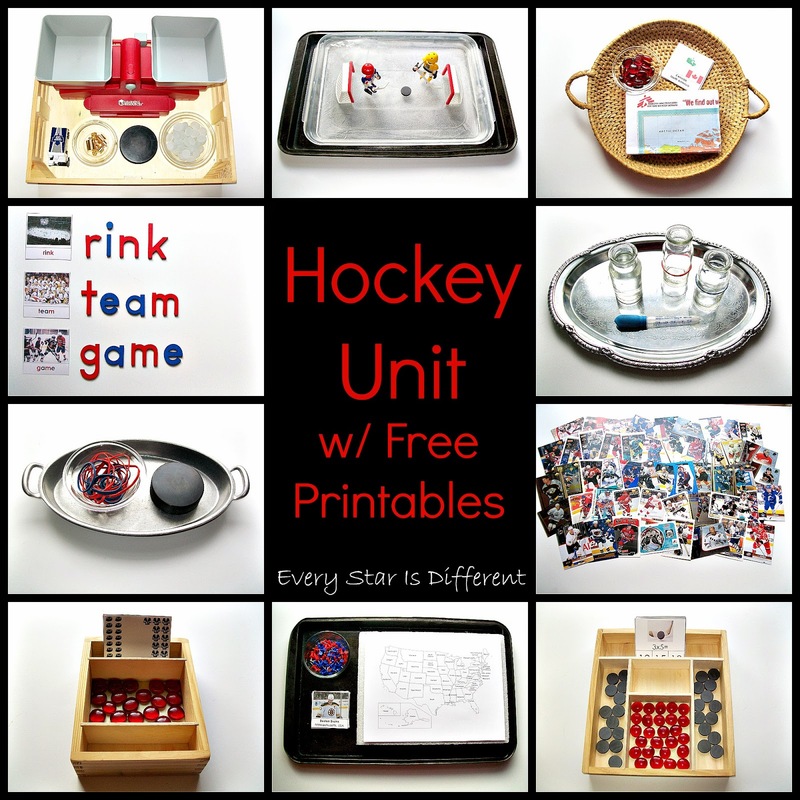 Dear Renae I'm an italian mom and I've read this nice post, and I would translate the printable pack for Italy and write a post where tell Montessori game to learn about Olimpic Winter. 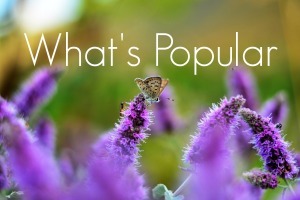 I talk also about your blog, are you agree? I'm so glad you enjoy the post Giochiamo. Unfortunately, I'm not able to go along with your request to translate the printables due to copyrights. Please accept my apology. Fantastic ideas for learning in many areas. 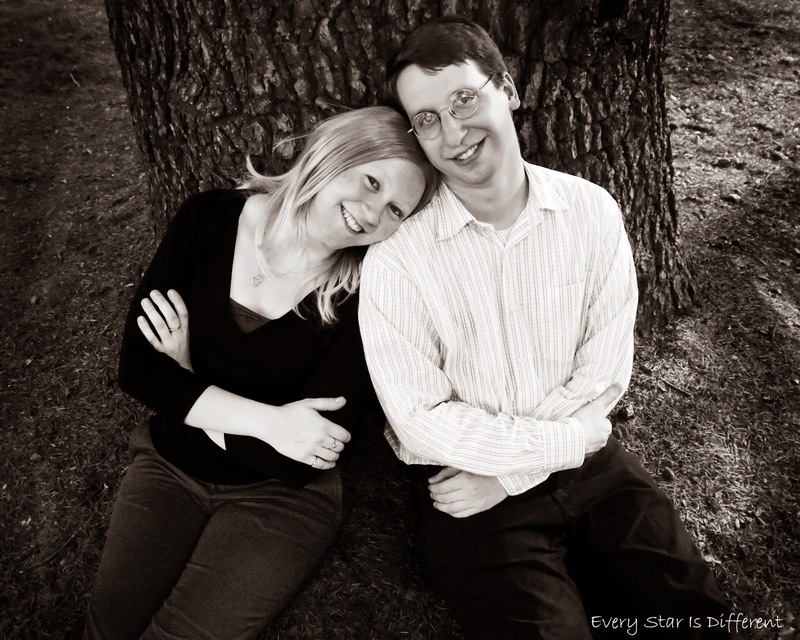 Thanks for linking up with Mom's Library, I'll be featuring you this week on Crystal's Tiny Treasures. Enjoy the Olympics! Thank you so much Crystal! I love Mom's Library! I wanted to stop back by and tell you how much we are enjoying the athlete cards. Every time we have turned on the games, my oldest gets out the cards to see if any of them are competing. It's been wonderful! Thanks Lisa! My kiddos are loving the cards too. Dinomite can spend an hour or more working with them during learning time, picking his favorite athletes etc. All of the kiddos have their favorite athletes, because of the cards. Oh, and when they see them or they win a medal... The cheers! It's been fabulous. I do believe this will be tradition for the Olympics in our house. 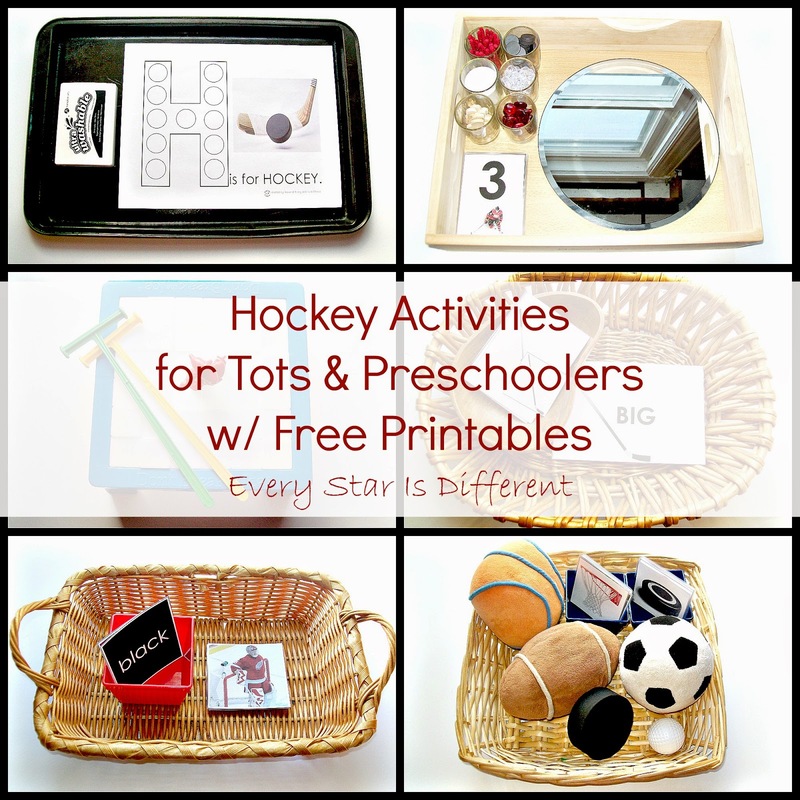 Thank you so much for sharing, will be printing and using this week in our preschool Olympic Fun! So glad to have discovered your blog! This is such a fabulous resource...you have so many great ideas!! I'm pinning it and sharing on Facebook at PreschoolPowolPackets! I have been in love with Montessori when my kid was young. How the time has flown away fast. You have worked hard in the Olympics. Children should be happy to have one. Thank you for sharing.